Studio member Cara Farnan will facilitate an all ages drawing workshop “Drawing & Conjuring” this 18th May at TBG+S for National Drawing Day and Bealtaine Festival. Please see here for more information, and here to book a free place! 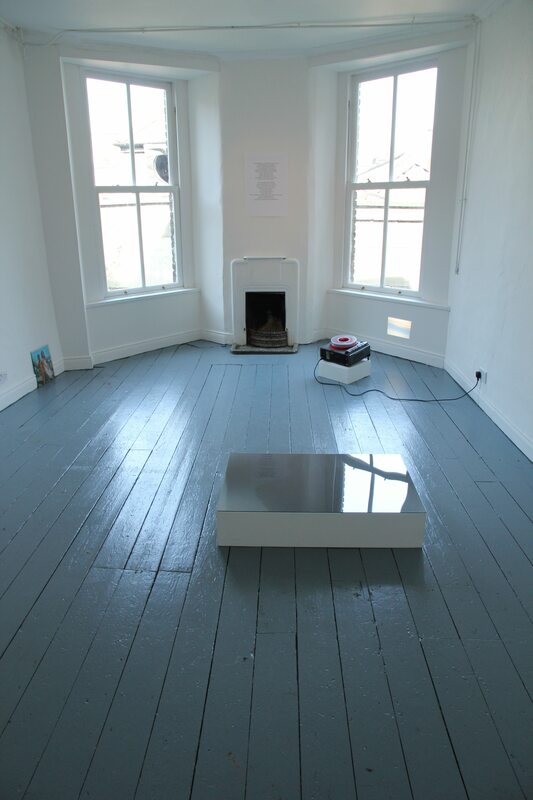 Associate Studio member Chloe Brenan has been awarded a Project Studio at Temple Bar Gallery and Studios! We are really excited to see the work that comes out of this and wish her the very best of luck for the year! Images of work by studio member Hazel Egan that were recently exhibited in the group exhibition ‘Peak Show’, The Sailor’s Home, Limerick. Ormond Studios are delighted to be taking part in Culture Night again this year. Drop in from 5-9pm on Friday 21st September to catch a behind-the-scenes glimpse of a working studio space and chat to the current members about their practices and processes. Book binding this week in Ormond Project Space. Studio member Chloe Brenan is collaborating with artists John Waid and Marc Reilly on the production of a hand bound book to accompany John’s installation piece at EVA 2016 titled ‘909,125 minutes later’. Shout out to the excellent technician Jamie Murphy at Distiller’s Press for letter pressing the cover. Here are some pictures of the finished thing..
Phototropism brings together works by 11 contemporary photographers with distinct, diverse, and playful approaches, assembled at The Library Project amongst a growing botanic display that will evolve over a month-long installation. The exhibition includes the works of Viviane Sassen, Ciarán Óg Arnold, Miriam O’ Connor, Paul Gaffney, Jan Dirk Van Der Burg, Gerry Blake, Saskia Groneberg, Enda Bowe, Ruth van Beek, Eoin Moylan, and Awoiska Van Der Molen. Co-curated by Steven Maybury and Ángel Luis González Fernández. Helen Mac Mahon will be showing work as part of the MART Experiments series. It opens on Monday the 7th of December at 6pm and will run until Thursday the 10th. Fortuna is comprised of a collection of works at various stages of development whose realisation owes much to the element of chance. The starting point for each of the works is the manipulation of light, but serendipitous discoveries have been allowed to lead the course of creative action. Mundane, everyday items introduced have acted as catalysts, producing surprising results and offering opportunities to push the process of discovery further along an undetermined path. This type of experimentation has become the very root of my practice. These works are not intended to be finished pieces and are more akin to sketches that inform and influence each other. They allow a glimpse into a process of investigation – one where the eventual outcome cannot be fully predicted. Curiosity fuels this experimental approach. An openness to experimentation for its own sake facilitates the growth and development of the work. 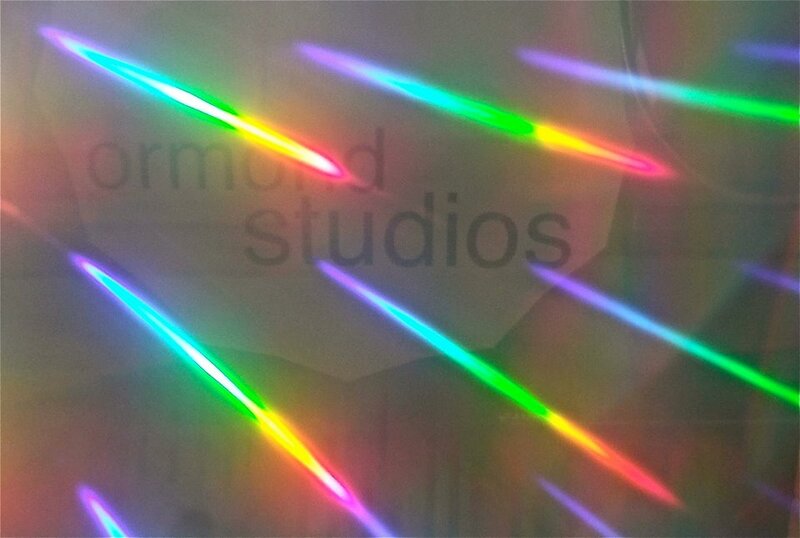 A studio space will become available from 1st December 2015 in Ormond Studios. Rent is €100-€150/m for all spaces (approximately 2 x 2.5m) and every member also has access to a large project space through our booking system. All members also have access to Wifi, studio tools and equipment. Interested applicants should send a letter of interest in becoming a member, a statement about your practice and examples of your work or a link to a website/blog to ormondartists@gmail.com. **It is important to note that Ormond Studios is an artist led studio space and it is collectively run and programmed by all members. Those interested in applying for the studio space should have both the time for, and the interest in, the running and organising of the studio. Membership requires taking on a specific role in the management of Ormond Studios. 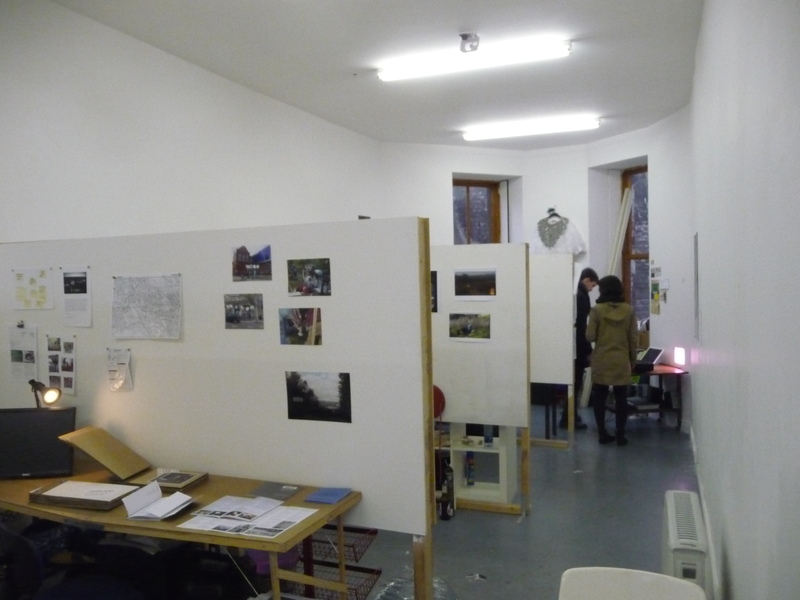 View of studio spaces and the project/exhibition space.